"In the past 37 years, Mark and Trish have raised a family while navigating the ups and downs of a changing economic climate and the challenges of running a small family business..."
Craig and Mark Banning, two young brothers settled on the idea of opening a restaurant together which Mark would manage and eventually have sole ownership. After scouting for months for just the right spot, they found the perfect location in a forlorn, closed down restaurant at the corner of 69th and Pacific Highway in Tigard. 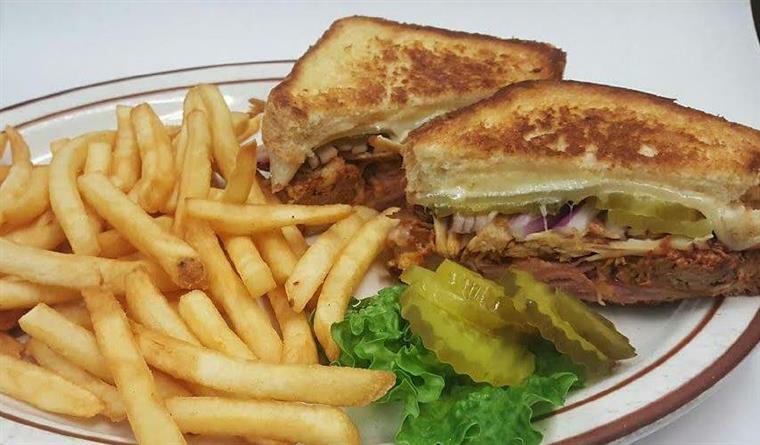 Mark, Craig and their families went to work clearing the landscaping, remodeling the building, developing the menus, decorating the interior, stocking and most important hiring the outstanding people they knew they wanted to have serving their customers. In the 80's, with growing customer requests, Mark decided to keep the restaurant open 24 hours a day, seven days a week, one of the few establishments in the Portland area to do so. The restaurant only closes on Christmas Day. In the past 37 years, Mark and Trish have raised a family while navigating the ups and downs of a changing economic climate and the challenges of running a small family business. 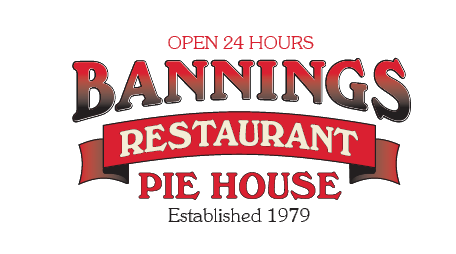 All three of the Banning children have worked in the restaurant, served customers, and along with their parents, helped to create an enduring tradition with their family's landmark eatery.